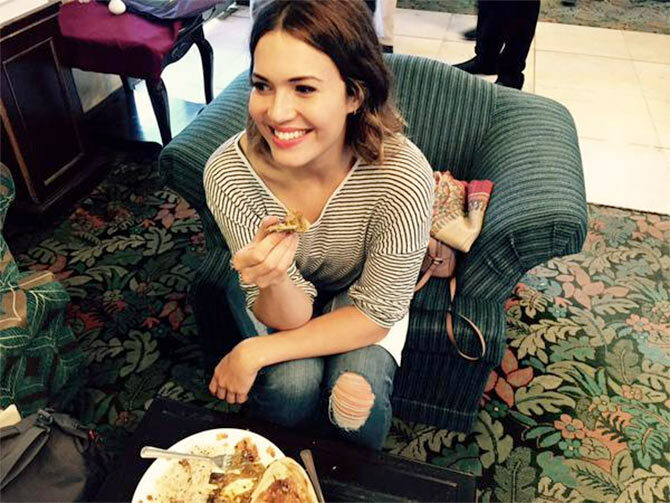 Hollywood actress-singer Mandy Moore is on her maiden trip to India to lend support to Bill and Melinda Gates-founded non profit Population Services International and India's Gender Based Violence (GBV) programme, Wajood. 'I'm here to meet women who lack access to quality family planning services, hear their stories and see what PSI and its partners are doing to provide them with information, counselling, and care necessary to make sound decisions that help them build the families they desire,' Moore said in a statement, reports IBNLive. 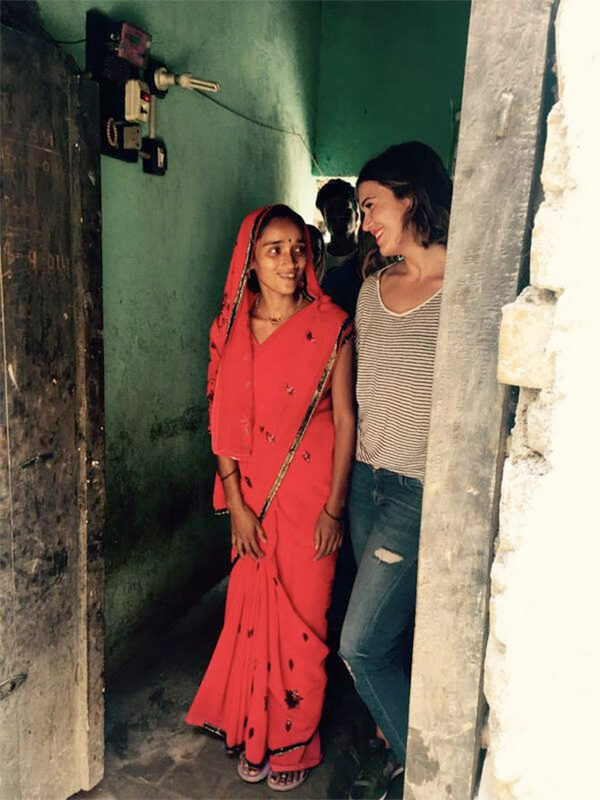 Moore started off her India trip by getting the 'touristy' bits out of the way in the Capital. 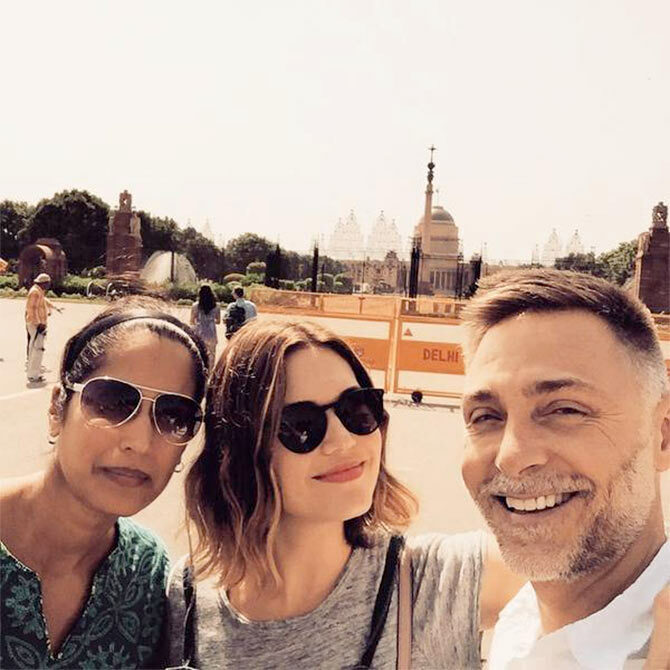 'Playing tourist in Delhi with @mbopaiah and @MarshallPSI, she captioned this picture with Marshall Stowell, Vice President at PSI and another associate. She also shared inspirational stories from her meetings with people in Patna, Bihar. Here she is surrounded by several other people she met while in Bihar. Star of films like Tangled, License to Wed and A Walk to Remember, the 31-year-old is expected to return to New Delhi on September 11.